"Hello literature lovers, here is May's book club report...It seemed to come up quickly this time, I guess because the first was a Wednesday. 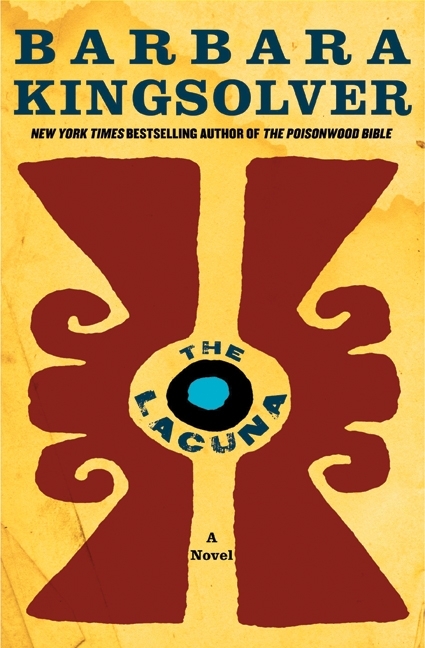 The subject was "The Lacuna" by Barbara Kingsolver a fascinating mix of historical fiction and pure fiction. The book proved daunting to most, only a few women got through the whole thing, (politics can be kinda boring it seems) although some vowed to finish the novel. The time frame spans 1929-1951, with the story taking place in Mexico and America. It shed light on the McCarthy hearings and what was going on with the imagined communism threat, a shanty town that sprung up around the white house in Washington dubbed "Hooversville" during the great depression, the intimate workings of the marriage between Diego Rivero and the love of his life Frida, and the time Leon Trotsky lived with them. 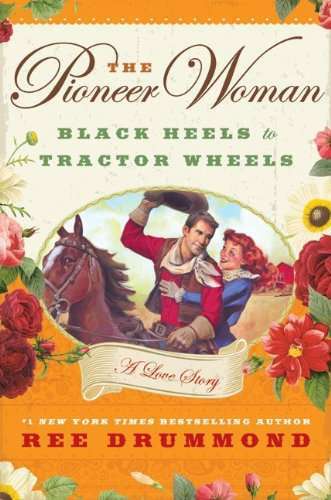 World War II figures into the tale, as well as the unusual lingo of the 40's. and America's art treasures of the time. Transcripts, letters, book reviews and first and second person accounts all intertwine to fascinate the stubborn reader who vows to wade through all 507 pages. An excellent and interesting read, and the Mexican food was to die for! " Heather M. - Chicken Enchilada Casserole, just like mom used to make! 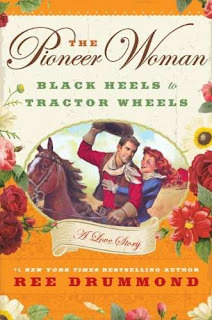 Our next book is The Pioneer Woman: Black Heels to Tractor Wheels, A Love Story by Ree Drummond about how a big city girl falls in love (and cooks for) a cowboy in Oklahoma. What is not included in this is how she made her blog into a book into a media empire! But you can see it all here and on her show! If you haven't picked up the book yet, there are three copies still available through the library system...place your hold today (it is a pretty quick read). Our meeting is Wednesday June 12th at 6:30pm, in our usual location.